Optimum feed delivery and control for best feed conversion rates. 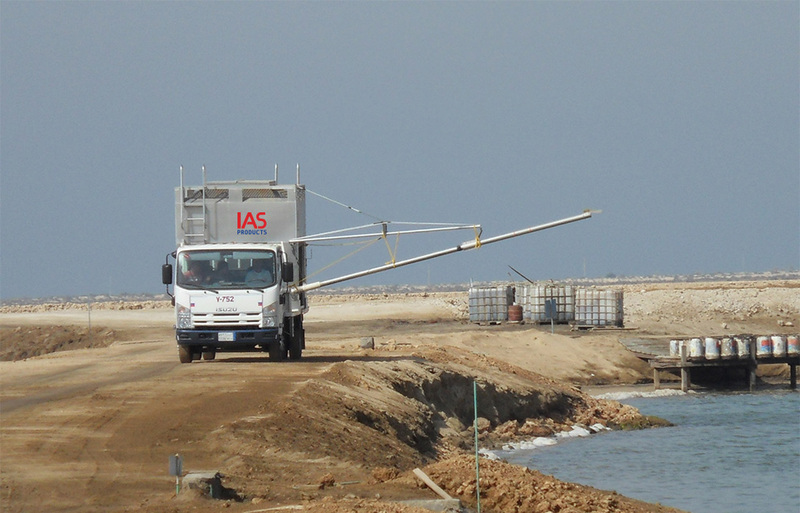 With over 30 years in the aquaculture industry, IAS Products designs and manufactures aquaculture equipment used on fish and shrimp/prawn farms worldwide. 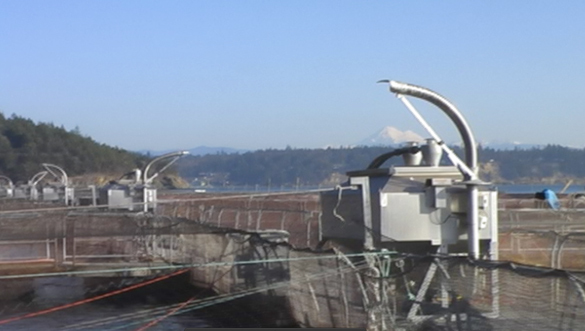 Whether your farm is a sea pen, raceway, pond, or RAS system we design and build feeding equipment for every application. 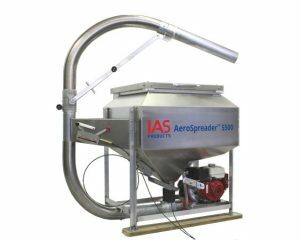 All IAS feeding systems maximize feed coverage and feed spread to optimize feed conversion ratio and reduce feed handling and labour costs. 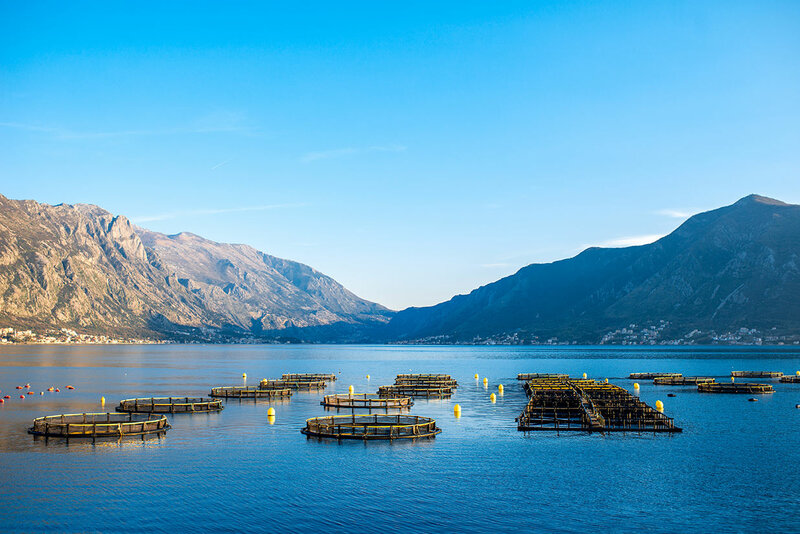 We provide the best-sized fish farm or shrimp farm feeding equipment to ensure the best future equipment expandability as site operations grow. 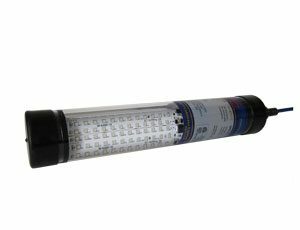 Aquaculture lights with blue, green, and white spectral output for best growth and photoperiod control. 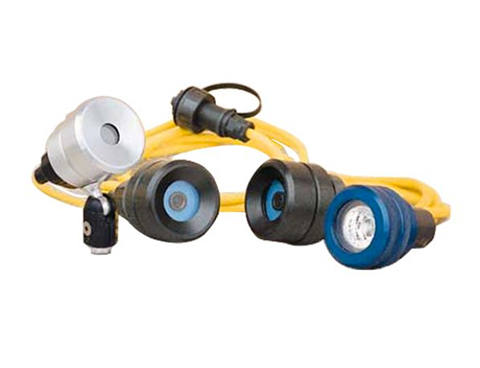 SeeBrite™ underwater LED aquaculture lights are designed for long term underwater submersion and are available in a full range of sizes, output levels, and LED light spectrums. Rugged, versatile underwater cameras built for extreme environment operating conditions. harsh corrosive saltwater environment with minimum maintenance and servicing.